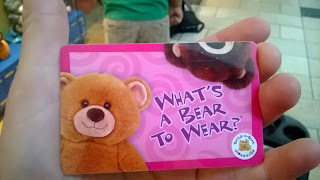 ThemeParkMama: Build A Bear Workshop in Orlando FL At the Florida Mall Reopens! Build A Bear Workshop in Orlando FL At the Florida Mall Reopens! 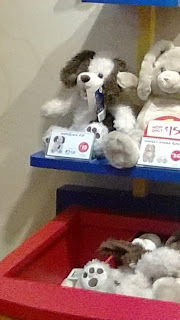 Since my very first child I always wanted to go to Build A Bear Workshop and let my kid make his or her special stuffed friend. Build A Bear Workshop in the Florida Mall is now reopened to allow every child there dream of making their own special friend. 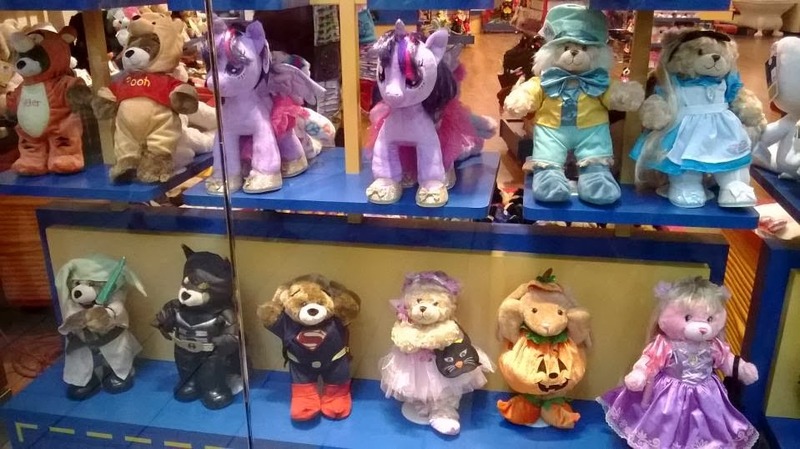 The first 100 people got to make a special bear for a child in need. The bears were then donated to the organization Mended Little Hearts of Orlando. 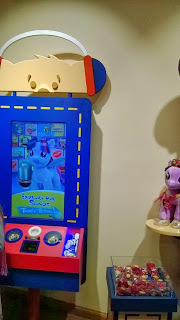 Build A Bear Workshop has added more technology to the already fun atmosphere of Build A Bear Workshop. 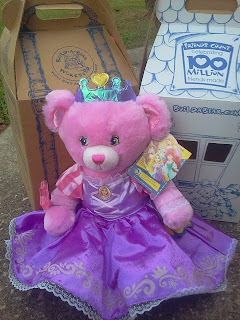 Now you choose which friend you would like to make, followed with the giving it a heart which you can now add love and personalize your bear from the beginning of his or her likes and what they are best at so the bear is just like you always wanted. 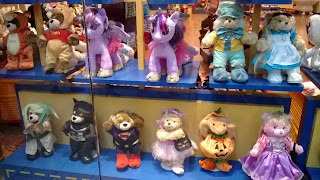 Some of the friends at Build A Bear Workshop include, Hello Kitty, My Little Pony, an alligator, a raccoon, puppies which the one pup donates towards children's reading programs! Pets start as low as $14 and go to $25. Next you can move on to the sound effects which start at $4, you can record your own special message, pick a song, or a animal sound or whatever you want your friend to sound like your able to do. Once you have made the friends heart and placed a sound in it your able to get it stuffed which you help with the stuffing also! 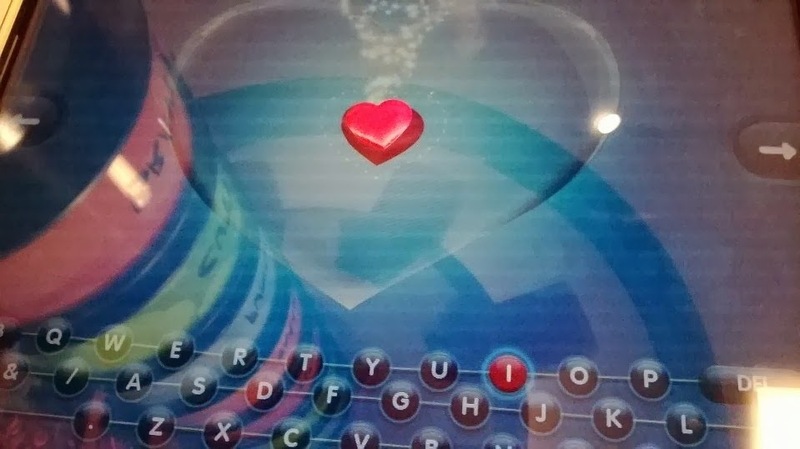 Then after your friend is all nice and stuffed you kiss its heart and make a wish which you place your heart inside and they sew up the friend. Now your friend is good and ready for some personal care, you can take your friend to the fluffing station which they fluffy and pretty the friend, followed with what better than shopping! Now you find your outfit that best fits your friend. They have Marvel Heros, Disney, and even 2 outfits for $15! Don't forget to give your friend a Birth Certificate! 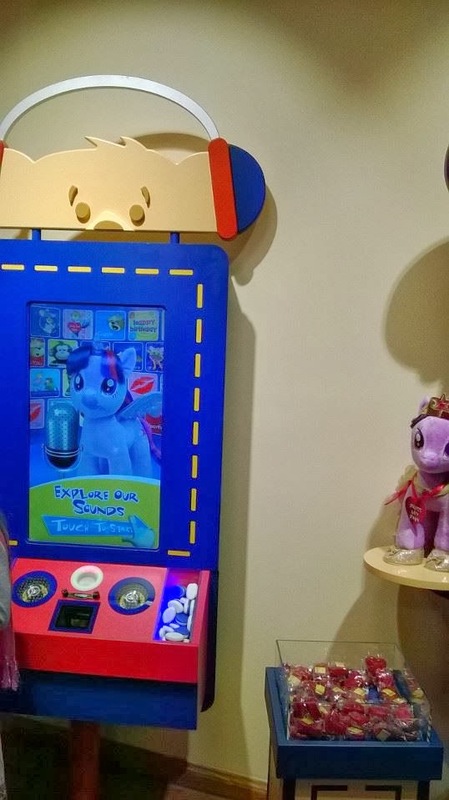 This is free of charge and can be picked up when you go to pay. 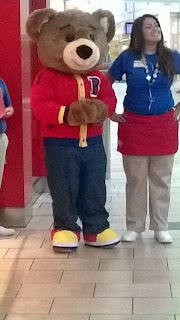 If your looking for a special way to bond with your kids check out the new Build a Bear at the Florida Mall. You can locate a store nearest you by clicking here and check out their facebook page by clicking here!